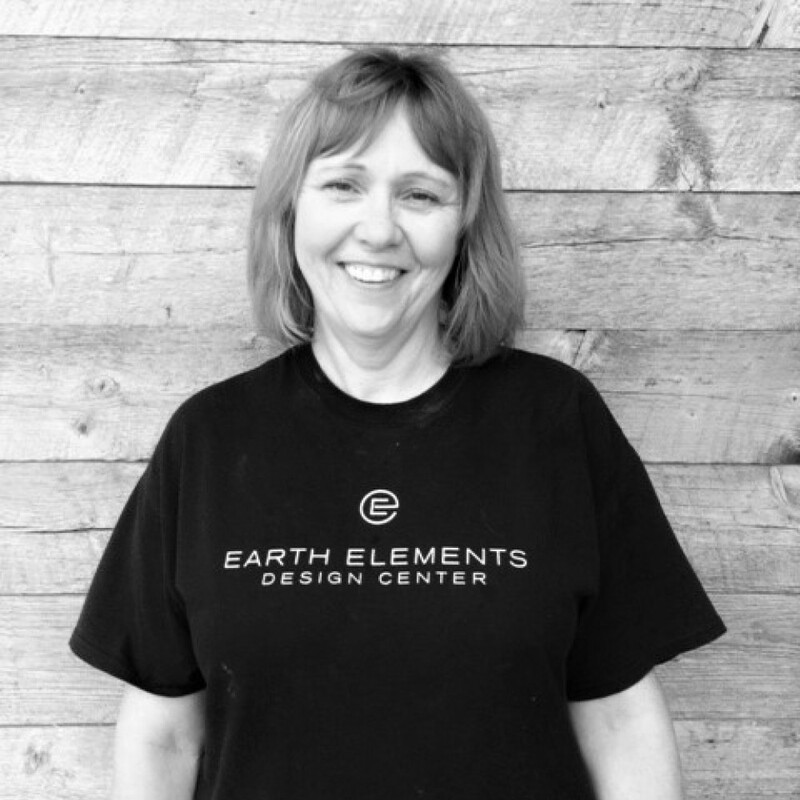 Jayma works in Showroom Support for the Earth Elements Bozeman location. Born and raised in Eastern Montana, her family raised cattle and horses, and taught her to love the outdoors. She has passed on her love of camping and fishing to her 6 grandchildren, who are 4th generation Montanans. When she isn’t keeping up with them, Jayma has found a new love of practicing yoga.